As the countdown to close the 115th Congress heads to the final stretch, Congress on Wednesday passed the Agriculture Improvement Act of 2018 (H.R. 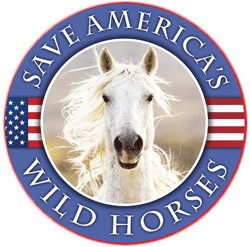 2), sending the legislation to the president, who is expected to sign the bill into law this week, according to the American Horse Council. Horse industry highlights include a revised statutory definition that excludes equines from a blanket definition of “pets” and funding for key livestock and international market development programs through Fiscal Year (FY) 2023. In the wake of extensive horse industry outreach, lawmakers struck language in the Senate version that defined horses as “pets” within the context of a “Pet and Women Safety” (PAWS) measure. 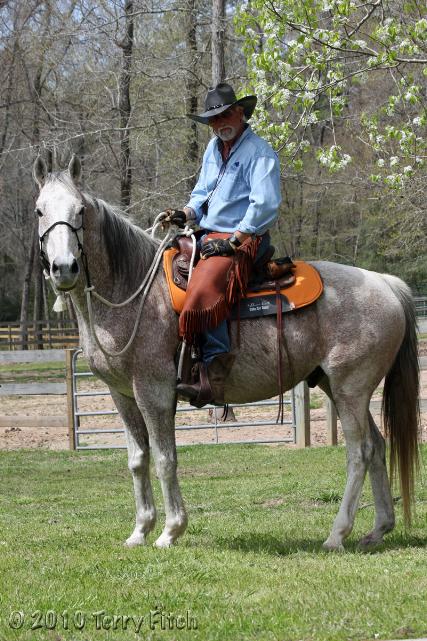 Industry requested that lawmakers delete “horses” from the proposed statutory definition of “pets,” but retain “horses” as a stand-alone category. In response to industry messages communicated to Congressional leaders during the past six months, the final conference report states that the bill “clarifies the definition of pet to include certain companion animals, while also providing protections for other animals such as horses, service animals, and emotional support animals.” The revised definition helps preserve the long-standing classification of horses as “livestock,” while allowing equines to fall within the scope of property damage subject to compensation within the parameters of the PAWS Act. A preliminary review of the legislation shows that lawmakers are moving in the right direction with respect to funding important animal health programs. Unlike earlier versions of the bill, the legislation mandates rather than authorizes minimum appropriations totaling $150 million to fund the National Animal Vaccine Bank (NAVVCB), the National Animal Disaster Preparedness and Response Program (NADPRP) and National Animal Health Laboratory Network (NAHLN), among other programs, for FY 2019 to 2023. Of the $150 million of mandated funding, the bill stipulates that Congress will appropriate $112 million “to be allocated among the NAHLN, the NADPRP and the NAVVCB.” With respect to the NAHLN, a major priority for the horse industry, the legislation further authorizes up to $30 million per year over the five-year span of the farm bill, matching industry’s authorization request. Additionally, the legislation provides “$255 million in annual mandatory funding” for Foreign Market Development, the Market Access Program, and other programs that support the USDA’s Foreign Agricultural Service (FAS). To view a copy of the conference report to H.R. 2, please click here. “As of Dec. 6, nearly 66,000 U.S. horses have been transported to Mexico for slaughter, according to the USDA Economics, Statistics and Marketing Information System. The exact number, 65,915 is an increase over the 62,832 horses sent to Mexico for slaughter as of the same date in 2017. The number of horses exported to Mexico for breeding and other purposes were also up slightly, according to a report from Stable Management. The figures come despite an increase over recent years in rescue groups and kill pen rescues, which have grown in popularity on social media. URGENT ALERT: Just learned that the Modoc FS will start selling the older (over 10) DG horses at the DDC for $1/horse, up to 24 horses/day, still WITH limitations, starting next week, 12/17/18. This is a very disturbing development that could trigger sales to unscrupulous buyers who know how to get around the WITH limitations requirement. 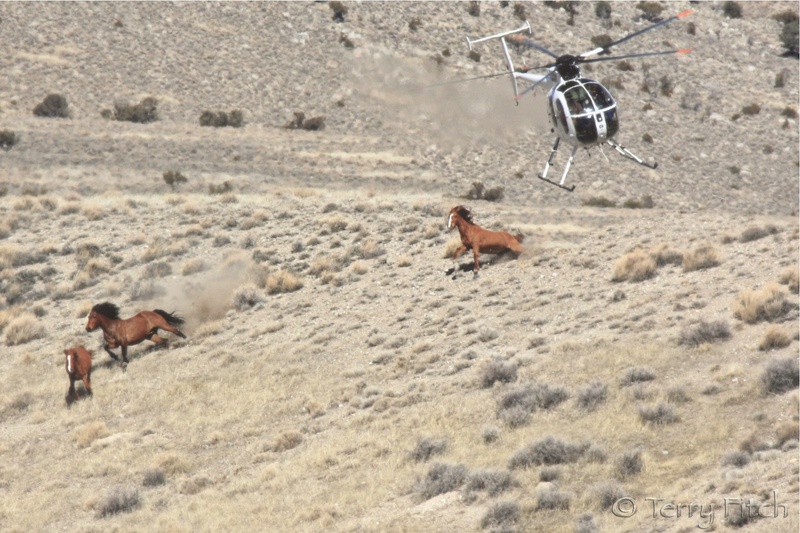 It’s obvious that the FS places NO value on California’s incredible Devil’s Garden wild horses. Please contact whoever you can to help safely place the remaining 200+ older DG horses & some 7-9 year olds at the DDC asap. Thank you, all! After years of inattention to the issue of House and Senate leaders, there is a real chance that the measure could be enacted this year, as a provision of the massive farm bill. included the measure in their version of the farm bill. That provision is supported by a remarkable array of players — Animal Wellness Action, Nestle Purina, Bayer, the Fraternal Order of Police, the National Sherriff’s Association, the Association of Prosecuting Attorneys, the Children’s Advocacy Center, and numerous other corporations, law enforcement, animal protection and domestic violence organizations. 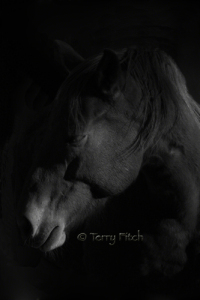 This is not just.Horses are not livestock.This passed because the cabinet in Congress are mostly ranchers and Trophy hunters.Very unfair.Shameful.Must not be signed! Must be reversed! Is the average person, with NO inside knowledge of the lingo used in this post, supposed to be able to understand the fine points of meaning here? I certainly can’t. What is “industry”? What is the import of this—“Unlike earlier versions of the bill, the legislation mandates rather than authorizes minimum appropriations totaling $150 million to fund the National Animal Vaccine Bank (NAVVCB), the National Animal Disaster Preparedness and Response Program (NADPRP) and National Animal Health Laboratory Network (NAHLN), among other programs, for FY 2019 to 2023.” Mandates rather than authorizes? One can have no inkling of the goals of the programs named by various acronyms without knowing what they do. I am totally lost with this entire post. And it has nothing to do with their milk. Nothing wrong with that – Teaching children that interacting with animals in a kind & empathetic way is good for them and the animals. Beats taking kids to a “predator derby”! The more children have interaction with animals in a good way makes them better human beings. So therapy cows? why not. Kids need to understand the “other nations”.